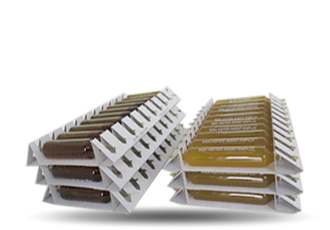 PRODUCTS - SFAN : Laboratory specialized in shaping, food supplements, phytotherapy and vials. The industrial park of SFAN Laboratoire allows the shaping of all packs of liquid supplements. 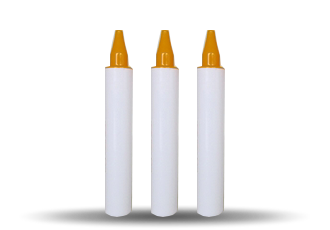 Two filling lines allow us to manage the demand of our customers, in vials of 5, 10, 15, 20 and 30 ml. The flexibility of our organization makes it possible to double the production capacity during the summer and winter campaign periods. SFAN Laboratoire is a major player in the manufacture of this container since the beginning of its use on the market of food supplements. A high flow filling line allows us to offer a unique productivity in the filling of unicadoses of 10 and 15 ml. 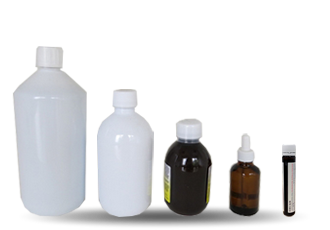 We work on four filling lines and can process bottles ranging from 25 ml to 1000 ml. Individual automated labeling is possible for each of these formats.